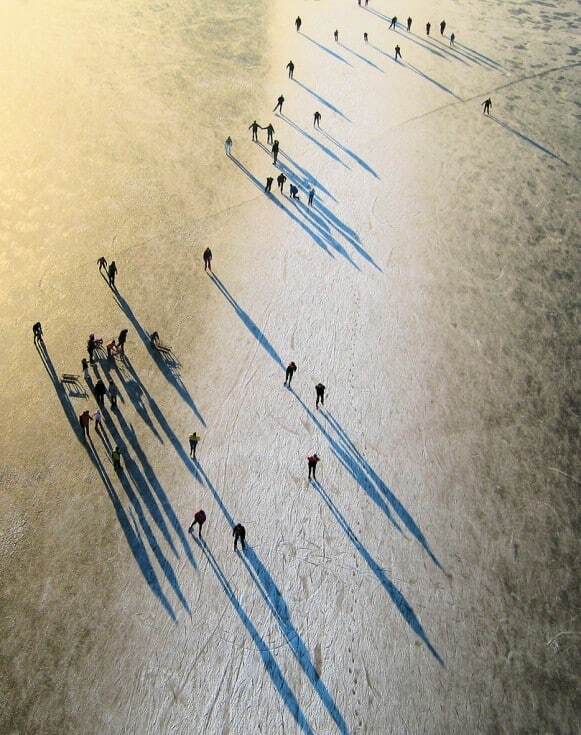 A Skate on Paterswoldse Meer. | | Quiet Lunch. 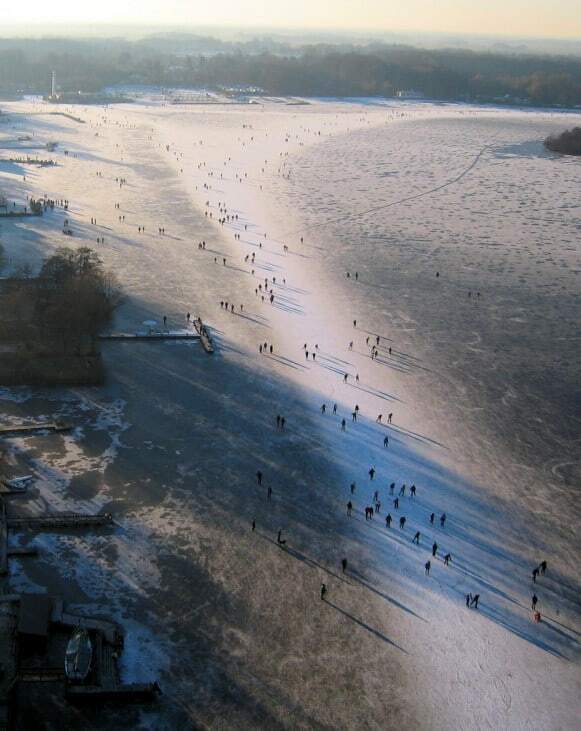 A Skate on Paterswoldse Meer. 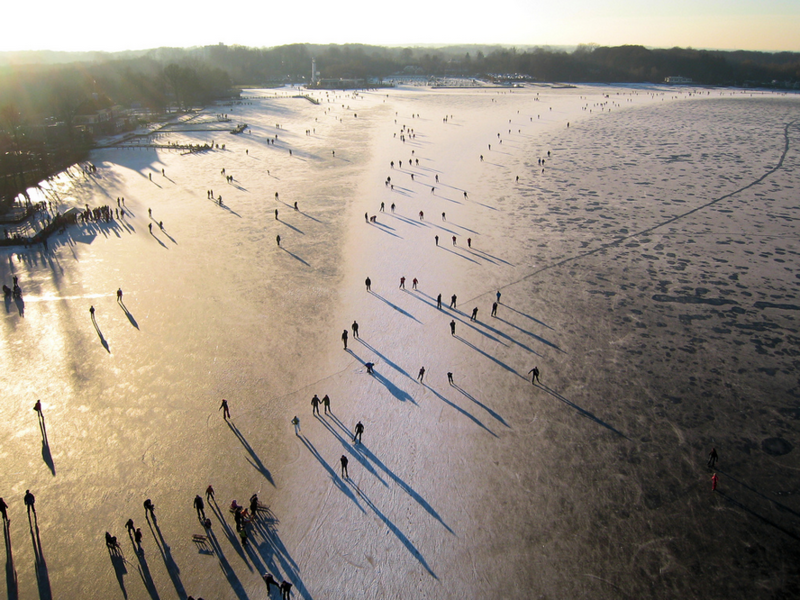 Employing the use of a kite, photographer, Eric Kieboom, captured breathing taking aerial shots of Paterswoldsemeer–a lake just southwest of the city of Groningen in the Netherlands. The photos were taken in 2009, but their overall beauty stands the test of time. Kieboom is a brilliant kite aerial photographer who is bringing new light to a genre of photography that often overlooked. 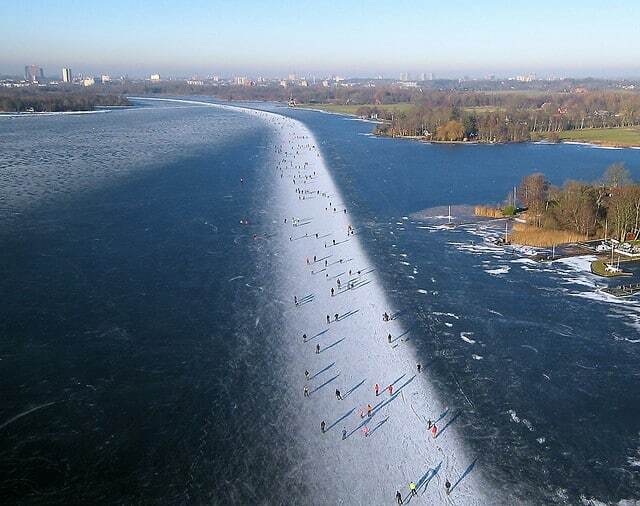 Although Paterswoldsemeer isn’t really news to anyone–especially to the natives in the area–we are more than happy that our introduction to this epic lake turned skating rink came through the photography of Eric Kieboom.